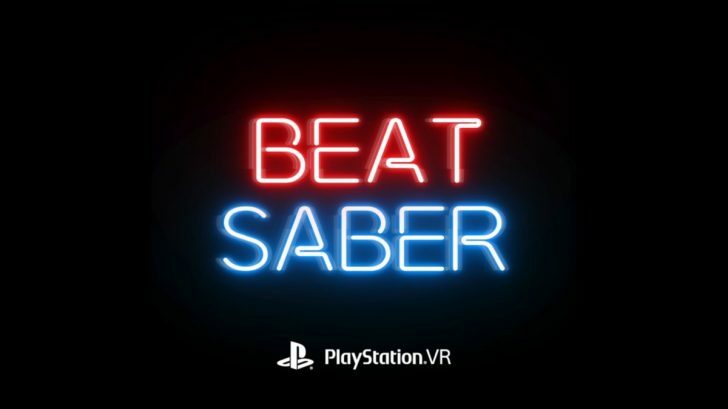 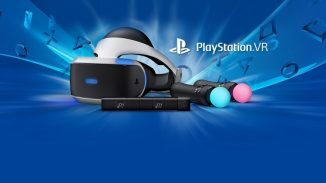 The holiday lineup for PlayStation VR keeps getting better as today Beat Games announced that their virtual reality rhythm game Beat Saber will launch on the platform on November 20. 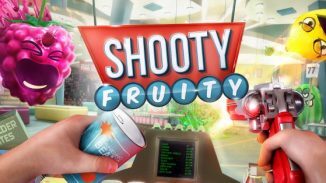 The game will also get even more content post launch including 10 new songs coming in the not too distant future. 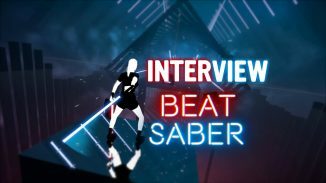 Let us know in the comments if you’re excited to play Beat Saber.